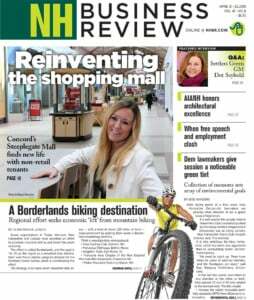 Thanks for your interest in NH Business Reviews‘s Book of Lists and Business Services Guide. NH Business Review uses a third party service called Data Joe to survey businesses and then compile the information for our resource books. Please use the links below to purchase your electronic version (excel file) of the lists, via the Data Joe order form.